First up is something a little different. 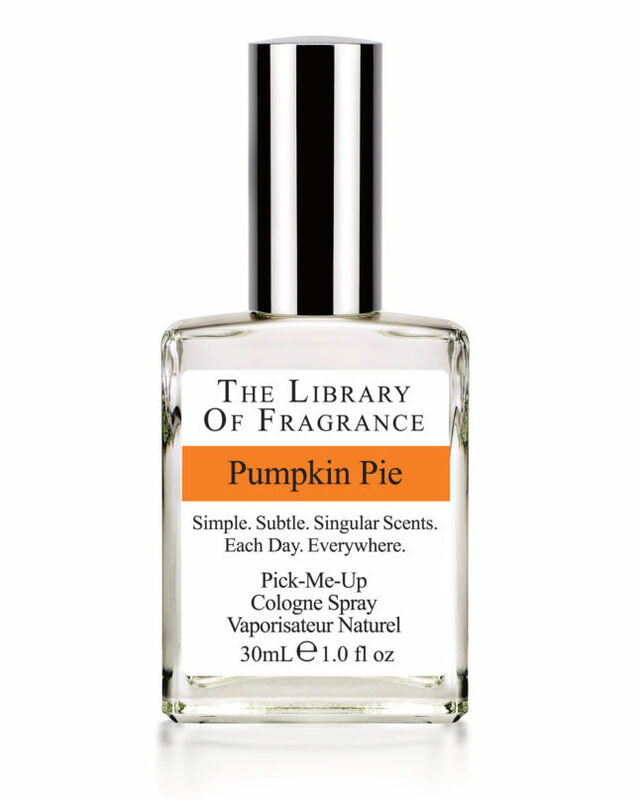 Thanksgiving and Halloween staple, pumpkin pie is the taste and scent of autumn. And, of course, there is more to the story… According to a study at the Monell Institute in Philadelphia, the smell of pumpkin pie increases the arousal level in American men by 40%. Maybe our mothers and grandmothers intuitively knew this as truth; the Farm Journal’s Complete Pie Cookbook, circa 1965, says it best: “Men love Pie”. 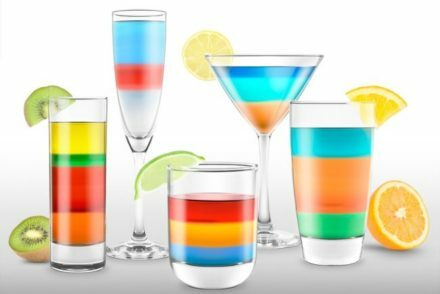 If smelling like pie isn’t your thing, how about a sweet and fiery cocktail to heat things up this Halloween? 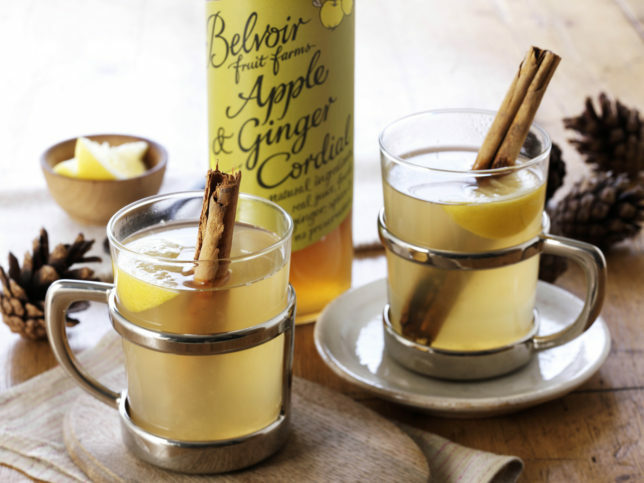 Belvoir Apple & Ginger Cordial is the perfect ingredient to liven up your Halloween cocktails with the seasonal taste of apple and a fiery kick of ginger as in this Belvoir Hot Toddy laced with Scotch whisky. 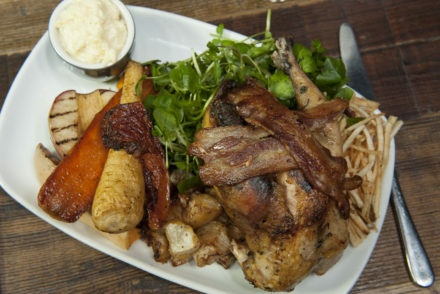 For this recipe and more, click here. Belvoir Apple & Ginger Cordial costs £3.15 and is available nationwide. 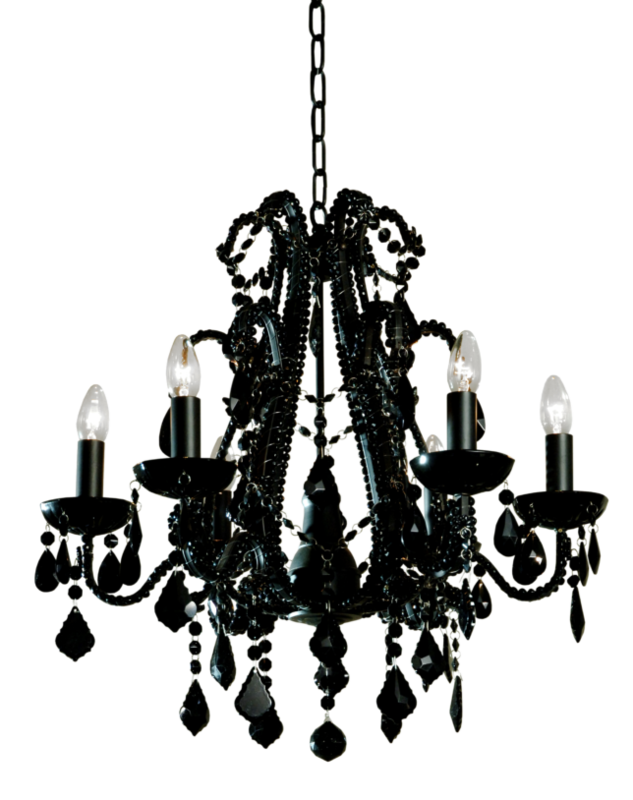 Looking for a spooky sweet treat to indulge the big kid inside us all? 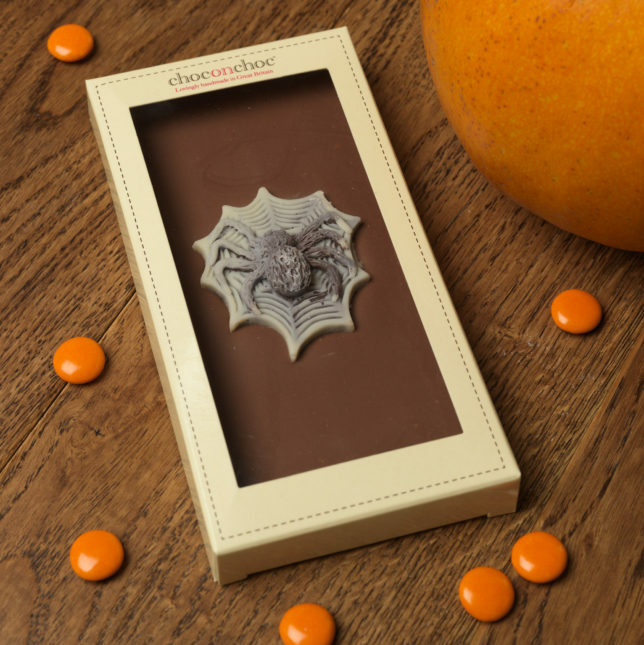 The spooky Spider Bar from Choc on Choc is handmade from a decadent combination of milk and white Belgian chocolate and is delicious whether given as a terrifying trick or enjoyed as a tasty treat. Choc on Choc’s patented layering technique creates an uncannily lifelike finish to this edible creepy crawly. 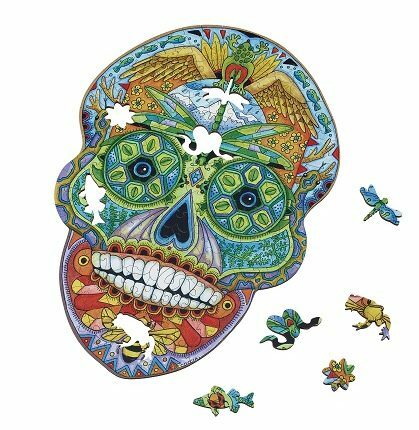 Wentworth Puzzles are one of the leading British jigsaw maker and their Sugar Skull jigsaw is new and exclusive for the Autumn 2016 collection. Skulls are a hugely popular motif around Halloween and this visually stunning pen and ink design is by the artist Sue Coccia. The beautifully illustrated day-of-the-dead inspired, sugar skull design has unique whimsy pieces in the shape of different animals and include a ladybird to represent good luck and happiness. See how many different animals you can find when completing this 200-piece jigsaw puzzle over Halloween. 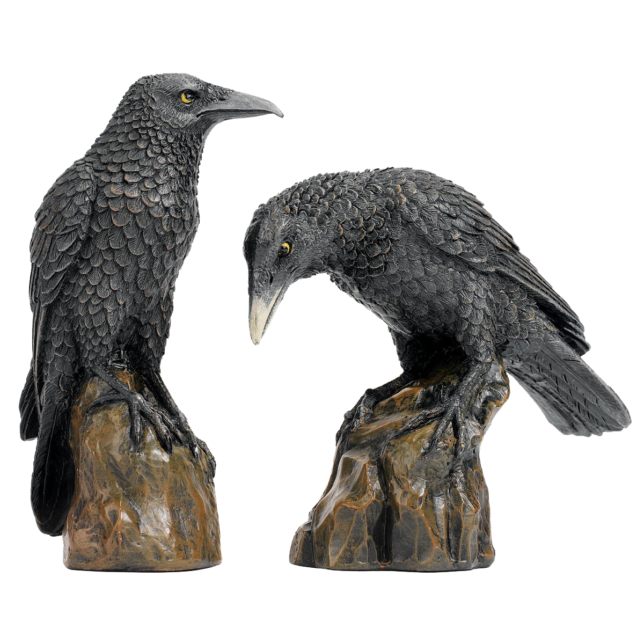 Available from www.wentworthpuzzles.com priced at £29. 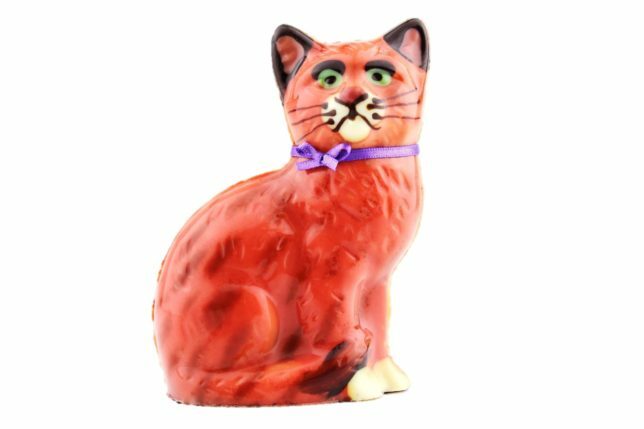 Halloween would not be complete without the trademark cat… but why go black when you can lighten the mood with this cheerful Ginger from Rococo – orange is the new black when it comes to Halloween after all! Scare your guests with home-made desserts or savoury dishes in the shape of typical Halloween figures. Prepare your recipe, pour the batter in the mould, then simply pop it into the oven or microwave until done. Removing the contents from the mould is easy, since it is make of non-stick platinum silicone. Intended for easy and fun recipes, clean up is easy as it is also dishwasher safe. 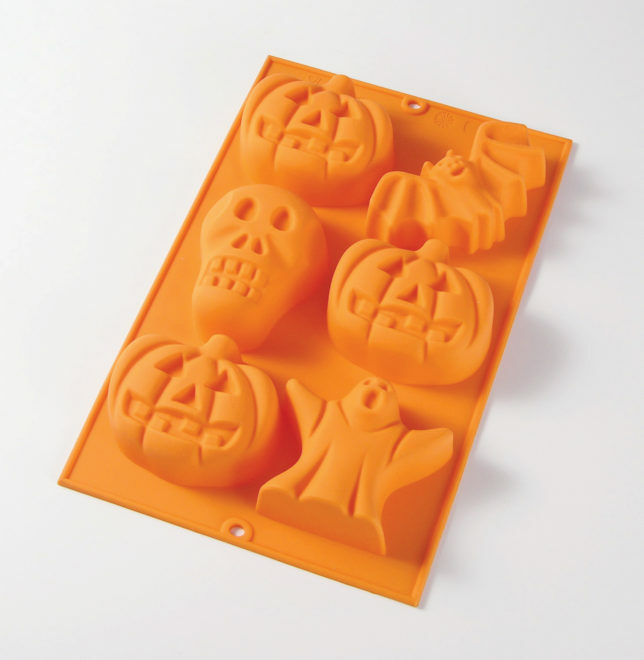 The mould is very durable making three pumpkins, a skull, a bat and a ghost shapes. Parents will love getting in to the spooky spirit this Halloween by dressing their little ones in the adorable Blade & Rose Pumpkin Leggings. The autumnal design features seasonal coloured stripes; green, black, purple and orange with a friendly-faced pumpkin on the bottom. Celebrate Halloween by making fun shaped cookies and biscuits. 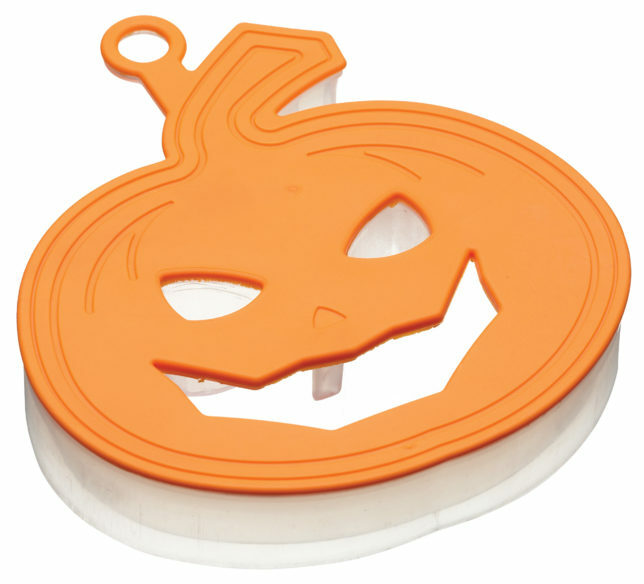 Ideal for trick or treat, this pumpkin shaped 3D cookie cutter makes cutting and decorating cookies and biscuits simple. With no sharp edges, the cutter is safe for use by children and features a food safe, robust plastic cutter and an easy to grip soft touch top. Have great fun and get your little ones involved in some baking and cake decorating with you!